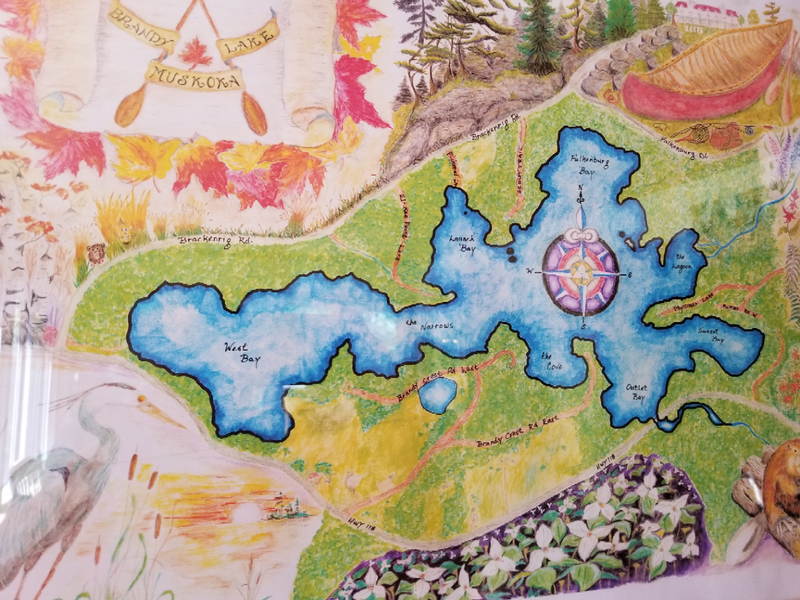 Love Your Lakes Shoreline Assessment of Brandy lake is nearly completed but we need your help. One step is left. 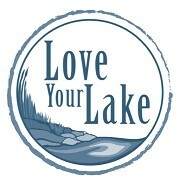 Please take 2 or 3 minutes to complete the Love Your Lake survey and share what is important to you about our lake. Your response on what we value about Brandy Lake will help the Canadian Wildlife Federation incorporate our data to generate their report. Please take a moment in the next 48 hours to help us reach our goal. Your input is important to us all. Previous Previous post: Resort Designation.